Australian-based nano-satellite manufacturer, Sky and Space Global (ASX:SAS) has signed a Letter of Intent (LOI) with leading commercial spaceflight enabler, Virgin Galactic (VG). 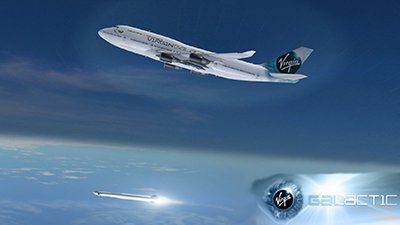 VG was founded by Richard Branson in 2004, for the purpose of integrating the private sector into space exploration, and more precisely, space tourism flights which VG has already started marketing and selling early seats. Its LauncherOne business unit however, has a rather different purpose to carrying high-net worth private astronauts. Its mission is to facilitate the insertion of satellites into Earth’s orbit from a moving aircraft, thereby reducing launch costs and providing more flexibility in how satellites are used in space. 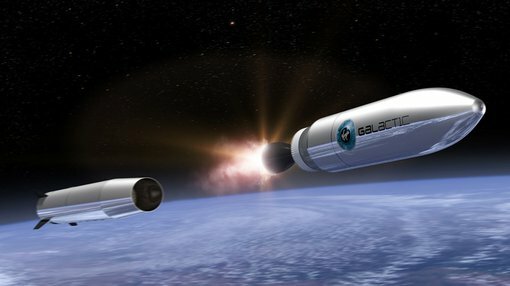 SAS will use VG’s LauncherOne aircraft in early 2018 to launch its first devices into space, as a prelude to a wider launch of an entire constellation of 200 nano-satellites. 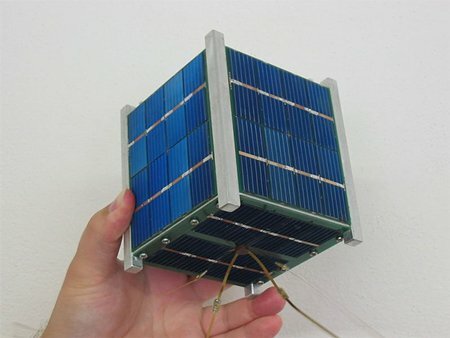 The purpose of having a network of 200+ nano-satellites is to enable greater communication accessibility including the potential of providing broadband internet worldwide without any cabling. 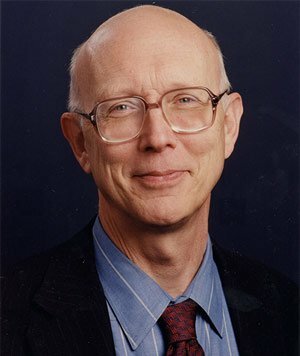 Other, nearer-term uses include increasing the accuracy of GPS devices, providing higher resolution image capture of Earth and improve existing space-missions done by government space exploration programs. For Virgin Galactic, SAS represents one of hopefully many clients, that will purchase flight time and logistical support from VG. VG hopes to corner both the commercial space-flight market that charges individuals ~US$250,000 for a flight to space, and the private-sector satellite market, who will use VG’s aircraft to launch and install their devices. Passengers that have already paid the $250,000 fee include Stephen Hawking, Tom Hanks, Ashton Kutcher, Katy Perry, Brad Pitt, Angelina Jolie, Australia’s Chief Scientist Alan Finkel and Australian science journalist Wilson da Silva. Virgin Galactic CEO, George Whitesides.